Organization charts in PowerPoint - Download Now! We are glad to welcome you on this site! Here, every employee, businessman, manager will find something useful and necessary for work. Dozens of unique ready-made slides are represented on this site. On this page, you can see the sample of Organization charts in PowerPoint. Our elements will diversify your presentations and make your work easier and quicker. The organizational structure is formed depending on the objectives of the enterprise and the units engaged in a certain activity. It is the departments that carry out the functions that make up the business processes of the enterprise. What is the organizational structure of the enterprise? Speaking of the organizational structure, we have in mind the conceptual scheme around which a group of people is organized. The organizational structure of the enterprise is, in fact, a guide for use, which explains how the organization is built and how it works. More specifically, the organizational structure describes how the company makes decisions and who is its leader. Why is it necessary to develop the hierarchy charts of the enterprise? The organizational structure gives a clear understanding of where the company is heading. A clear structure is a tool through which one can adhere to order in decision-making and overcome various disagreements. Organizational structure joins the employees or participants. Due to it, people that join the group have distinctive features. At the same time, the group itself has certain characteristics. The organizational structure is formed inevitably. Any organization by definition implies some kind of structure. Distribution of labor (The distribution of labor can be formal or informal, temporary or permanent, but in each organization there will be a certain type of distribution of labor). Looking at the organizational chart, the employee can see the structure of the company, who works in hisher department, what is the hierarchy between the employees and the departments. 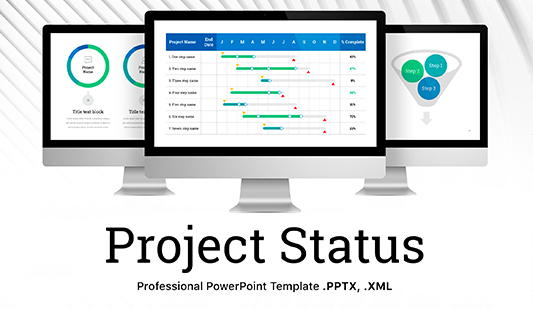 PowerPoint template organization chart is designed to help you to present this hierarchy in a visual form. The template represents a pack of 38 ready-made unique slides for PowerPoint software. It is well-equipped with a full set of necessary editable elements and built-in tools. 10 color themes are available. You can choose the one that matches your brand or logo the most. On the slides, there are various types and modifications of the organizational charts: some have vertical or horizontal orientation, different number of described levels. Among such great diversity of org charts in PowerPoint, everyone will find the necessary elements. High quality. The presentation performs not only informative function. It has become so popular as it allows to successfully and clearly visualize information. 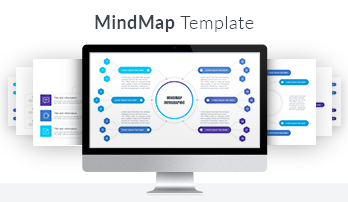 With the help of this template, you’ll be able to present the structure of your company. Quality is an important characteristic for each visual element. The slides must be of excellent quality. Unfortunately, sometimes visual aid has unexpected nasty defects when the speakers try to display it on high-resolution screens. To avoid visible pixels, blurred slides and other defects as a result of the loss of quality, choose approved templates. On this site, all elements and slides such as this hierarchy template are of high quality. Built-in tools. Applied vector elements extend your possibilities and allow the employees who use these slides to edit such tools as colors, size, shape. Modern design. Keep in mind that design is not a secondary characteristic. If it is properly chosen, your visual aid will look stylish and smart. Thus, a good presentation will demonstrate your expertise. This company hierarchy chart template is made in minimalistic modern design. It is highly popular nowadays as it doesn’t distract the listeners form your topic (as it does too bright themes) and doesn’t get them bored or indifferent (as too gloomy shades). diversify your presentations and add vividness. These tools include various charts, tables, diagrams, others. The organization charts in PowerPoint help to visually represent the structure of the company and demonstrate the hierarchy. Multipurpose slides. As the organizational structure is an obligatory element of each business, enterprise, these slides are widely used. This template will be helpful for every organization! Moreover, it can also be used to introduce the structure of the company or the team of employees when you present the startup or some business idea. 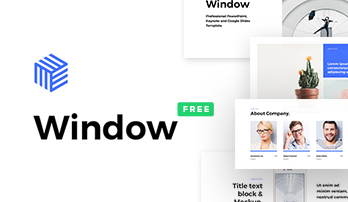 Easy-to-use premade pack. The template is available for absolutely each employee, even those who do not have additional computer skills. The use of the organization chart in PowerPoint will allow you to simplify the working process as well as save time as you’ll make projects spending a few minutes for it!